Joyeux Quatorze Juillet! While Bastille Day in France is all about celebrating independence, in Australia is a bit like St Patrick's Day (with less drinking). So, it doesn't matter if you're not French, you can still participate in the festivities. We've put together a list of the best events happening this Bastille Day, so whether you want to celebrate July 14 because it's part of your heritage or if you're just in it for the croissants, here's where you'll find the best festivities. 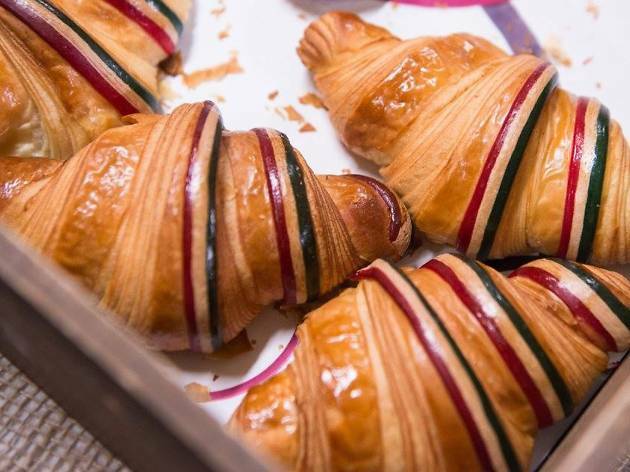 Just want the best croissants in Melbourne? You need to go here. Or find out what else is going on in Melbourne in July. 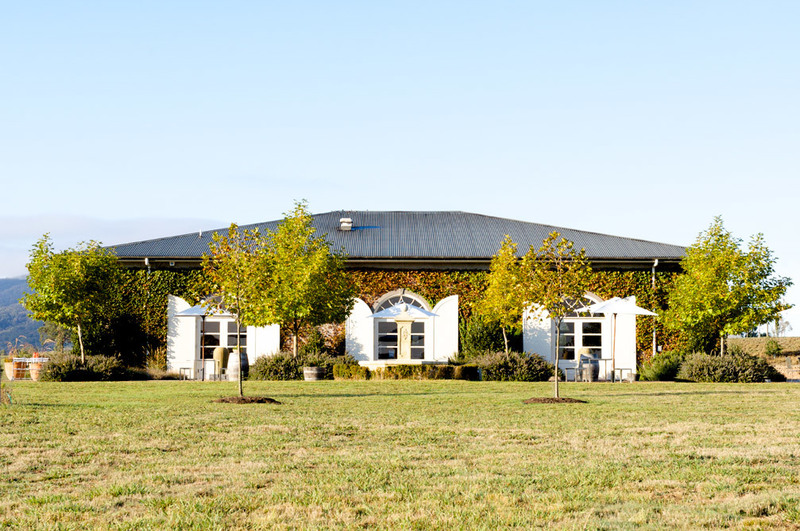 Dominique and Ben Portet, who are ninth- and tenth-generation French-Australian winemakers respectively, are holding a special Bastille Day Célébration at their Yarra Valley Winery on Saturday 14th July. 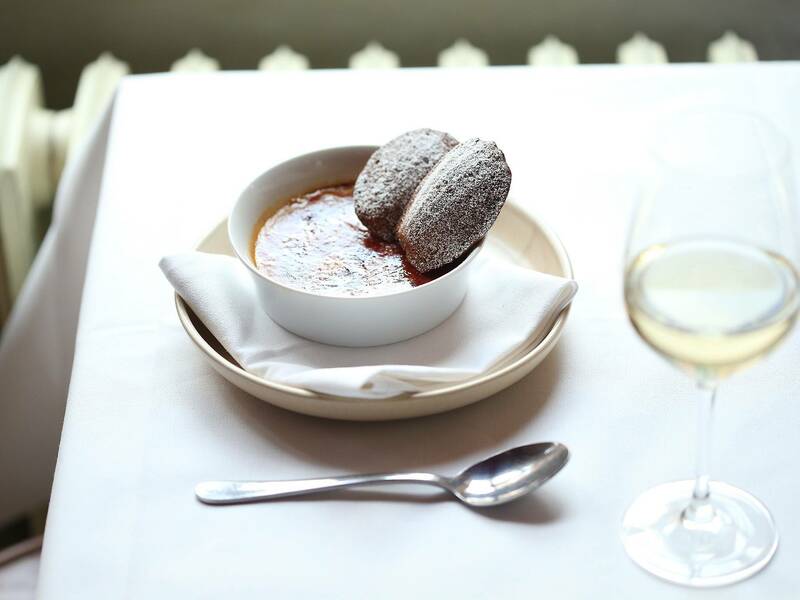 The $65 three-course lunch can include matching wines (for an additional cost) with a French twist. There will even be a game of petanque on the grounds after lunch. And what grounds they are. 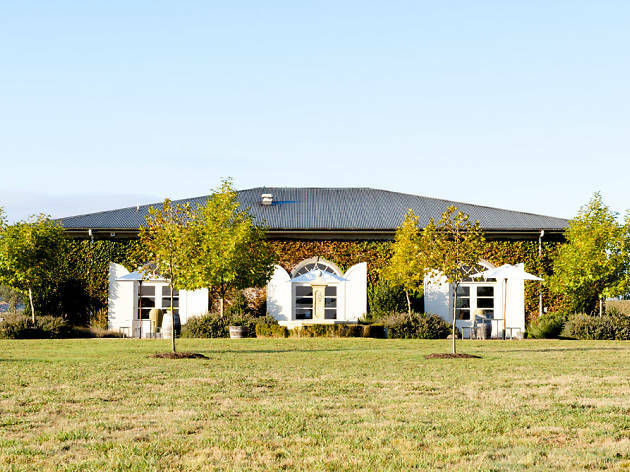 The Dominique Portet winery in the rolling hills of Yarra Valley offers a scenic setting for the vineyards. 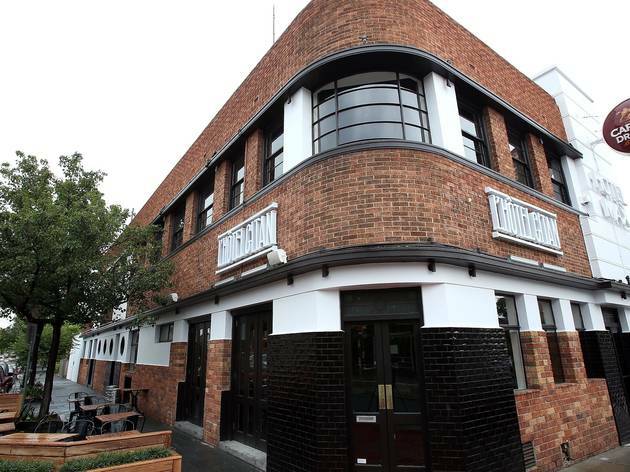 The Art Deco gastropub will be holding a four-course, $65 lunch for Bastille Day. On the menu will be chèvre tartlet, bisque de crabe and boeuf bourguignon. For dessert, you'll have your choice of creme brûlee, tarte tatin, or crêpes Suzette. 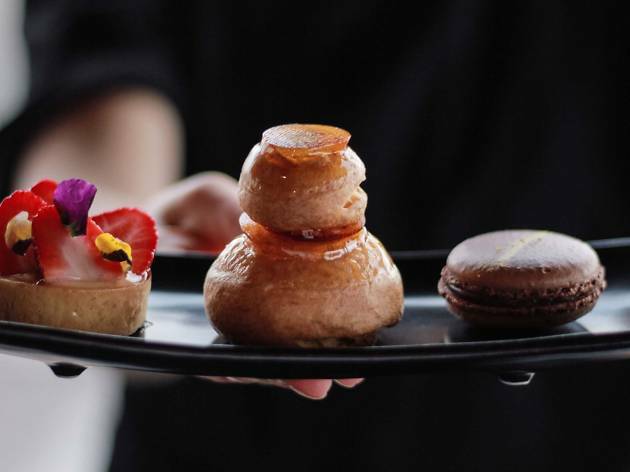 The French bakery has created its own take on a Paris-Brest, a dessert made of choux pastry and praline cream. This Paris-Brest is in an oval shape, though traditionally they are wheel-shaped, with a hole in the middle. 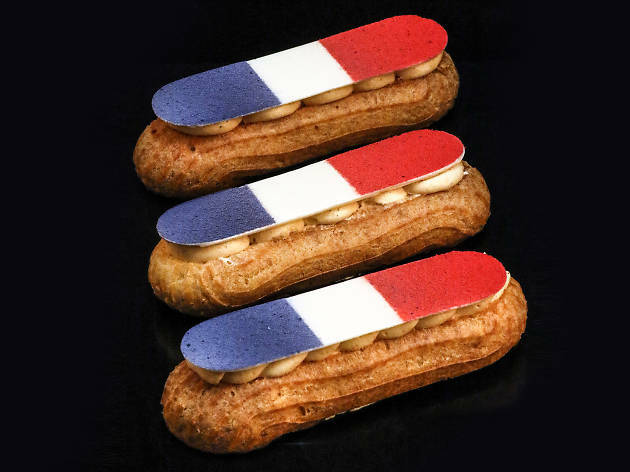 Laurent's éclair-shaped Paris-Brest also comes topped with a French flag made of white chocolate. It's available in store from July 7 to July 15. You will literally feel on top of the world, or at least the city, at this French-inspired brunch. 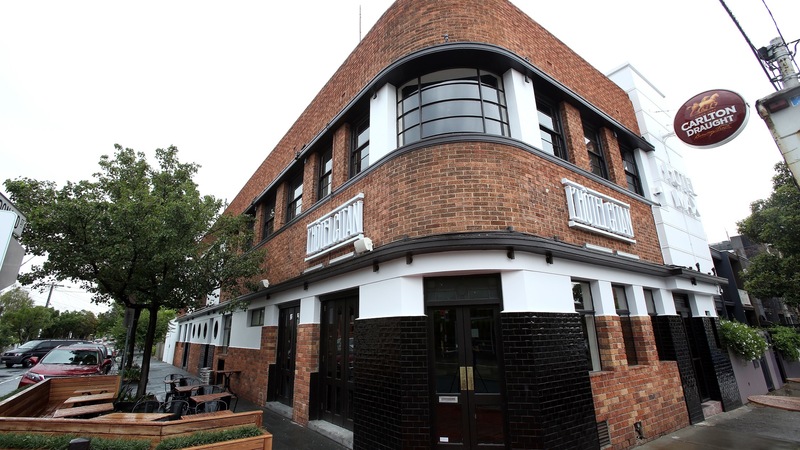 From 11am, the brunch will include French food and of course, French bubbles and cocktails. Tickets are $70, all inclusive. From soufflés to steak frites, there's plenty of top-notch Gallic cuisine to be found in our fair city. We've compiled the best of the old and the boundary-pushing new. Bon appetite!